In emerging East Asia, agricultural output has expanded dramatically over recent decades, primarily as a result of successful efforts to stimulate yield growth. 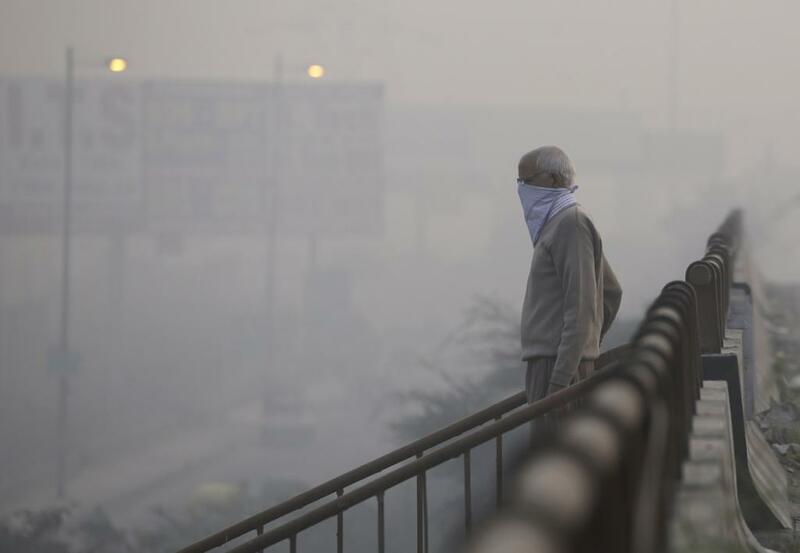 Air quality in the Delhi National Capital Region (NCR) has been a matter of concern. Under the Noise Pollution (Regulation and Control) Rules, 2000, firecrackers are recognised as one of the sources contributing to ambient noise in public places and some restrictions on their use have also been laid down. Question raised in Lok Sabha on Monitoring of Air Quality, 01/08/2017. After analyzing the Environmental Status of 88 Industrial Clusters selected in the country, Central Pollution Control Board in consultation with the Ministry of Environment & Forests has identified 43 critically polluted industrial clusters based on Comprehensive Environmental Pollution Index (CEPI). With a growing global population, the absolute numbers exposed to pollutants will increase unless urgent policies are implemented and actions taken on the ground. Pollution can have a particularly disproportionate and negative effect on the poor, the disadvantaged and the vulnerable. Question raised in Lok Sabha on Pollution due to Coal Production, 30/03/2017. Coal mining activities have some impact on environment around the local mining areas due to dust and water pollution. Question raised in Lok Sabha on Violation of Pollution Laws, 21/03/2017. The Ministry has notified industry specific effluent and emission norms under the Environment (Protection) Act, 1986.